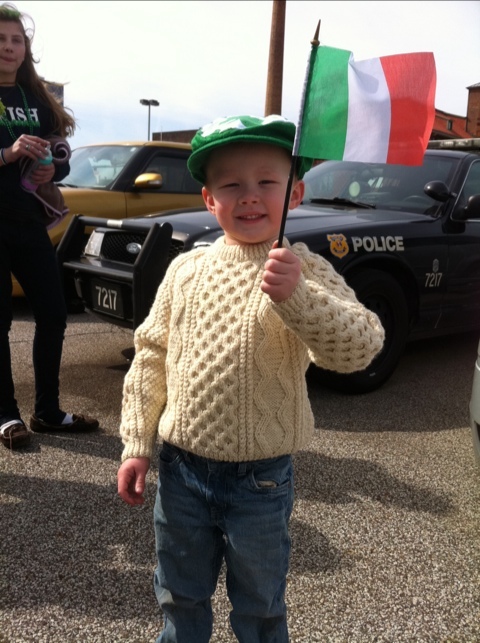 I love St. Patty’s Day….and clearly, so does my 3-year-old nephew! We had fun at the parade downtown!! Hope YOU all had a great day too!! !